Shoppingo is a mobile app & Chrome Extension which helps buyers find the best prices, offers, delivery times, and cashbacks on products while shopping online! Would you recommend Shoppingo to a friend? Tushar GuptaMaker@madebytushar · Product Designer & Maker. 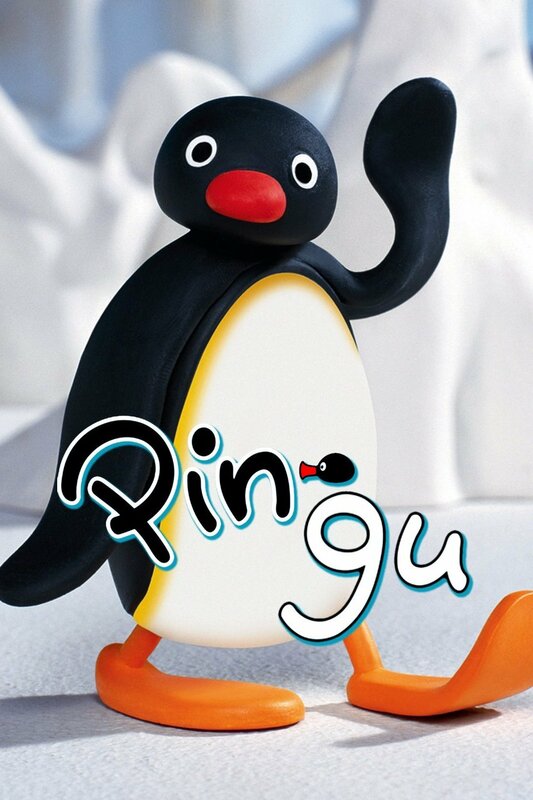 Pingu aims to transform every online shopper's decision-making experience. Instead of comparing prices on various sites, this extension provides you with a clean user interface which doesn't interfere with the product pages on various e-commerce websites. Supporting deals/offers/faster delivery times from multiple websites in the same window, it makes shopping hassle free! Rahul KapoorHunter@iamrahulkapoor · Developer by heart but gentle by mind. @madebytushar loved this product. quick question -> Does this work only in India? Feedback: Browser icon is not needed actually and sometimes it redirects to the same page if any ecommerce option is selected. Better groceries for busy people, delivered in 60 mins. Eat, drink and be mobile with delivery on demand.